June Already? Mark These Events On Your Calendars! 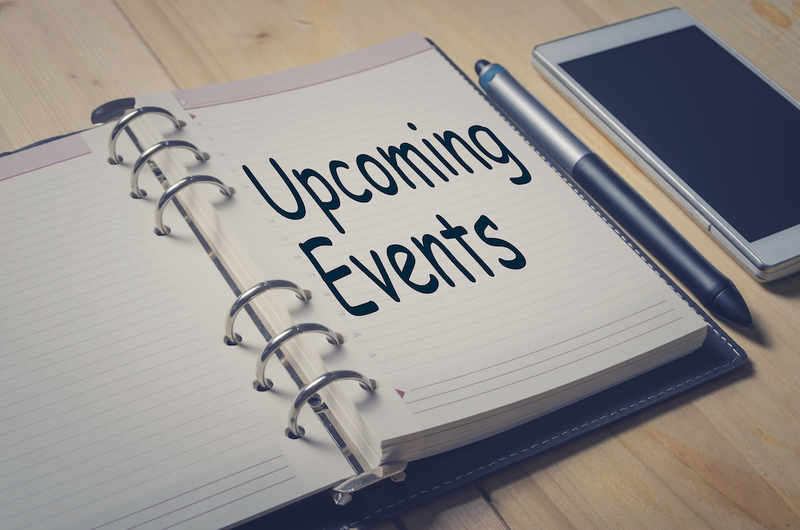 There are many exciting events we have planned for June that you’ll want to mark in your calendars. Free food, trainings, a luncheon, and giveaways are some of the things you can look forward to next month. The first few are on June 7th so make sure you don’t miss out. Join us in Lexington (2301 Maggard Drive, Suite 125) or Louisville (Technology Center 11500 Blankenbaker Access Drive) on June 7th from 8:30-10:30 am for our ShoreTel end-user training. A continental breakfast will be provided as well as ShoreTel Unified Communicator and Desk Phones. You can register by clicking the links above. We will be hosting this training on June 7th in Louisville and Lexington from 2:30-3:30 pm. Enjoy afternoon snacks and a training on the ShoreTel Connect Client and Desk Phones. This training is $200.00 per student with exception to all Managed Services Customers and Customers with Comprehensive support who attend for free. If applicable invoice will be sent after completion of the class. Register for Louisville here and Lexington here. June 13th from 10-11:30 am we will be having an analytics training in Cincinnati at MIS Solutions, 7849 Palace Drive. Continental breakfast will be served. Enjoy lunch on us during an overview, demo, and customer panel discussion on Cloud, Premise, and Hybrid Unified Communications Solutions and Applications. There will also be door prize giveaways. Sign up at the event to be eligible! Register for Louisville on June 20th or in Lexington on June 21st from 11:30 am – 1:30 pm. Enjoy a Continental Breakfast and Learn about the ShoreTel Director Software in Louisville or Lexington on June 28th from 8:30-10:30 am. Reservations are required and can be made here for Louisville and here for Lexington. Join us from 2:30-4:30 on June 28th in Lexington to enjoy afternoon snacks and learn about the ShoreTel Connect Director Software. Let us know you’ll be joining us here. We look forward to seeing everyone who attends events in June and learning and growing together.